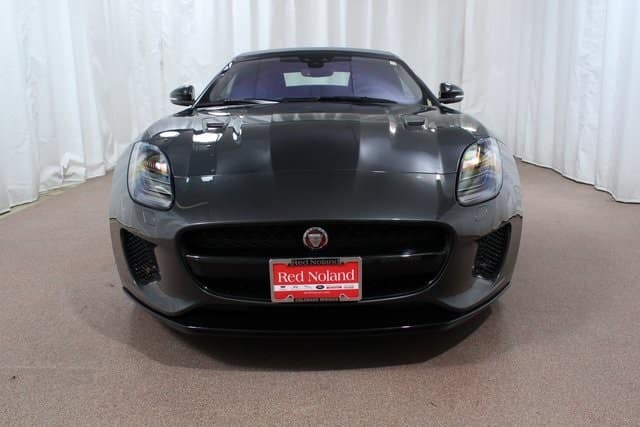 The Jaguar F-TYPE offers an exciting blend of luxury and performance. It is distinguished and refined while also providing agile performance and precise handling. That means you can experience effortless performance and a driver-focused luxury experience. Jaguar Colorado Springs currently has two of these amazing vehicles available in our inventory. Choose from a 2018 Jaguar F-TYPE coupe or a 2019 Jaguar F-TYPE convertible. Stop by today and let us introduce you to the most amazing vehicle you will ever drive!